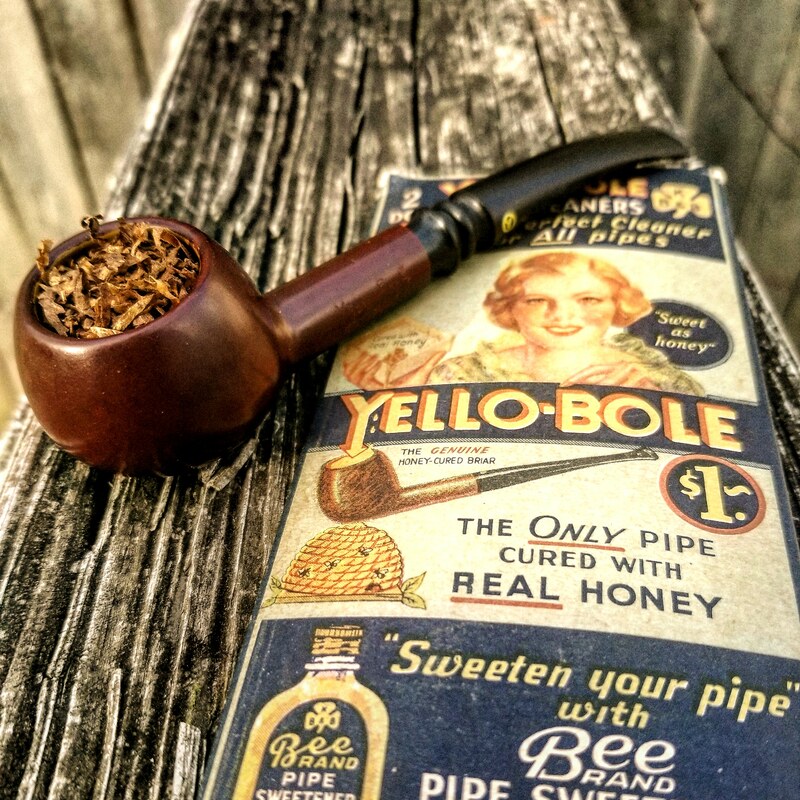 Smoking Sutliff's Sutliff's Mixture No.79 in a Yello-Bole brylon standard prince and drinking Bustelo as I unload in wonderful Newark. Angels singing doo wah and everything... It was the total Silver Duke experience. 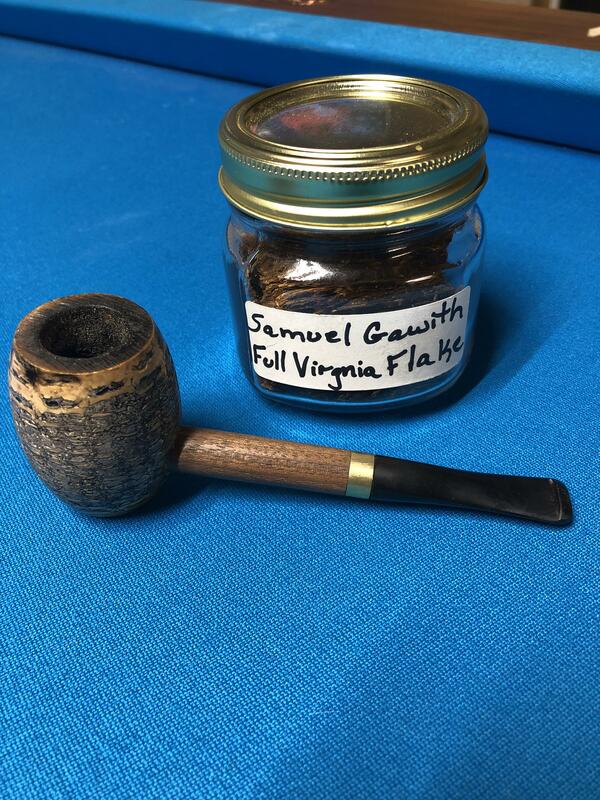 Sometimes when a pipe has been buffed up, I think oils from fingers and flung wax get in the bowl, and it takes a bowl or two for it to settle down again. This one and the BST have had none of that. In terms of taste, it was as if I had smoked them yesterday.